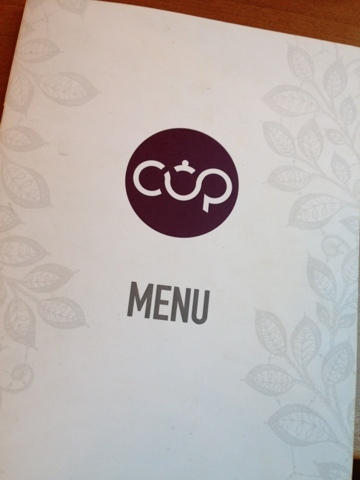 Yesterday evening Bex from The Olive Dragonfly & I went to Cup Tea Lounge in Glasgow City Centre (71 Renfield Street). It was the first time I'd been and I was suitably impressed. The interior of the tea lounge is gorgeous - very opulent - and the staff were lovely. 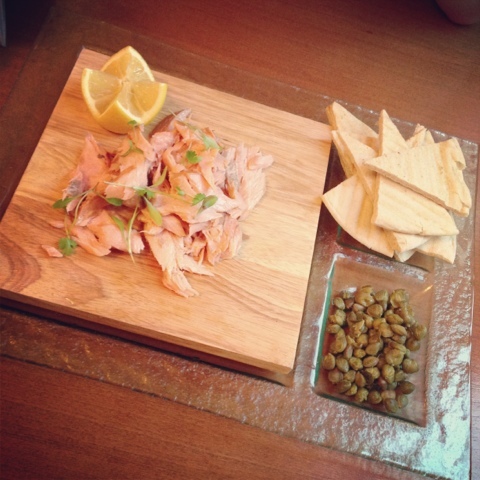 We had a smoked salmon sharing platter to share which was supposed to come with melba toast, but we swapped it for toasted flat breads and this was washed down with a delicious apple & ginger mojito. We also had a dessert - Tea, Cake & a Biscuit. 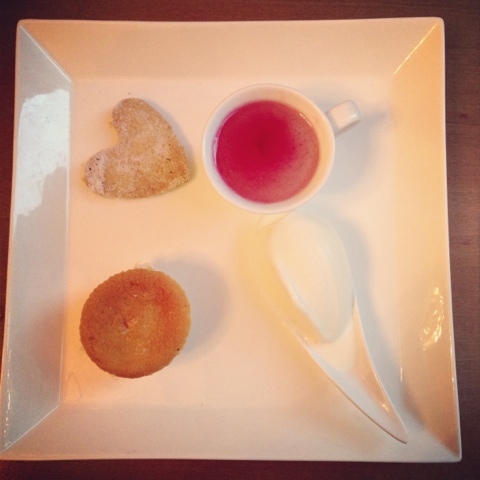 Peach custard (in the teacup) with a peach shortbread and a mini peach Victoria sponge, served with ice cream. All for £9 each as part of an Itison deal. What are you smitten with this week? Roz took me here few weeks ago the place is awesome!